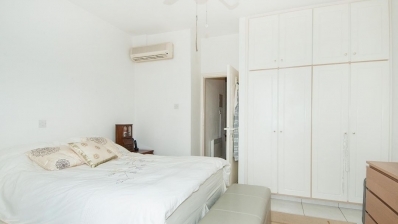 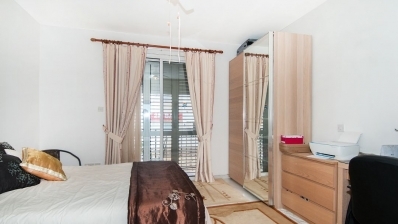 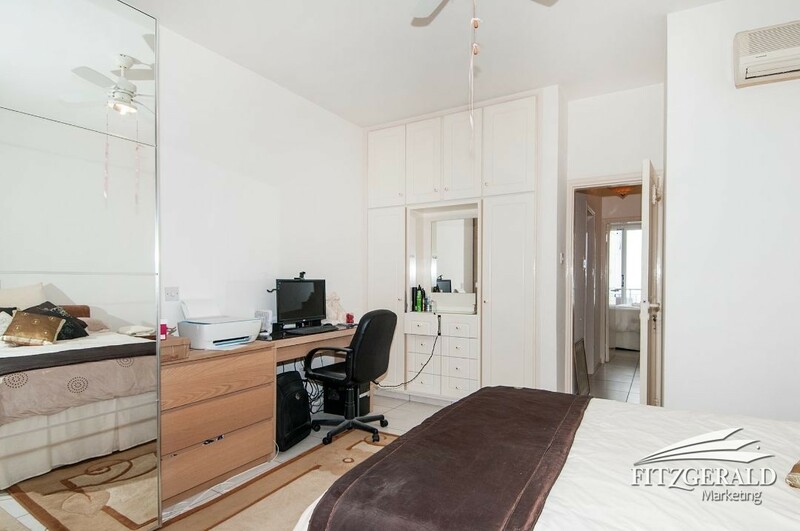 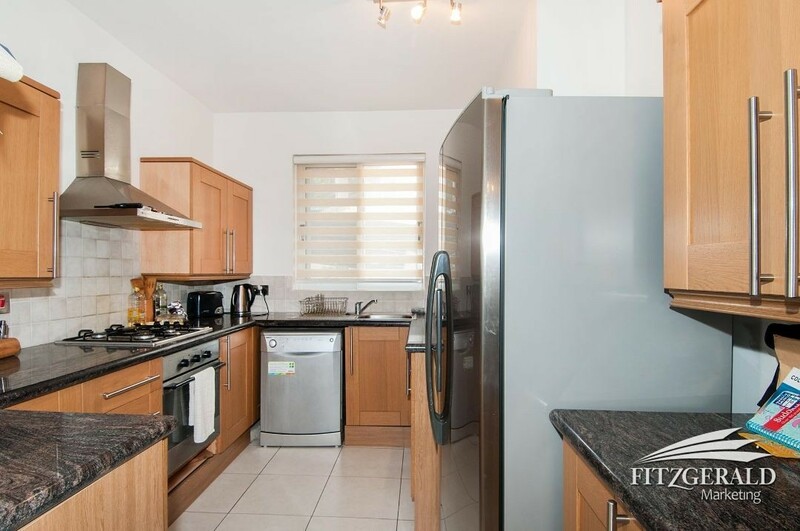 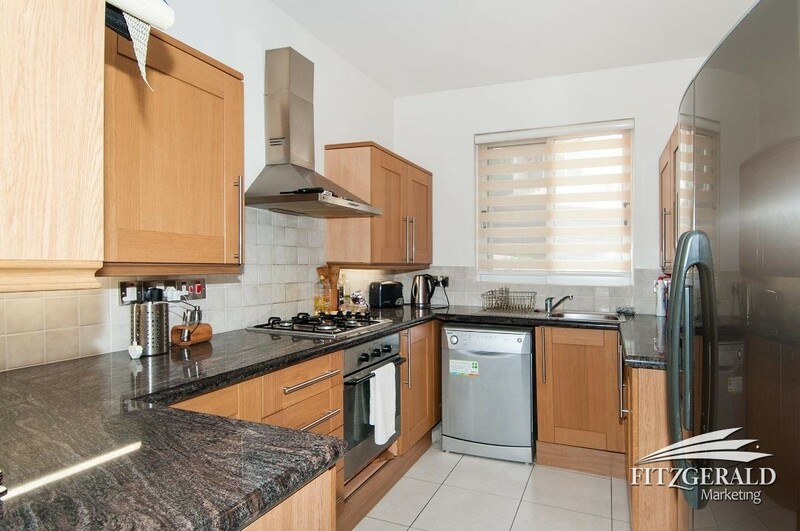 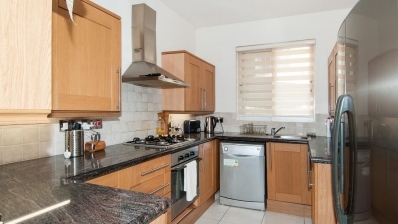 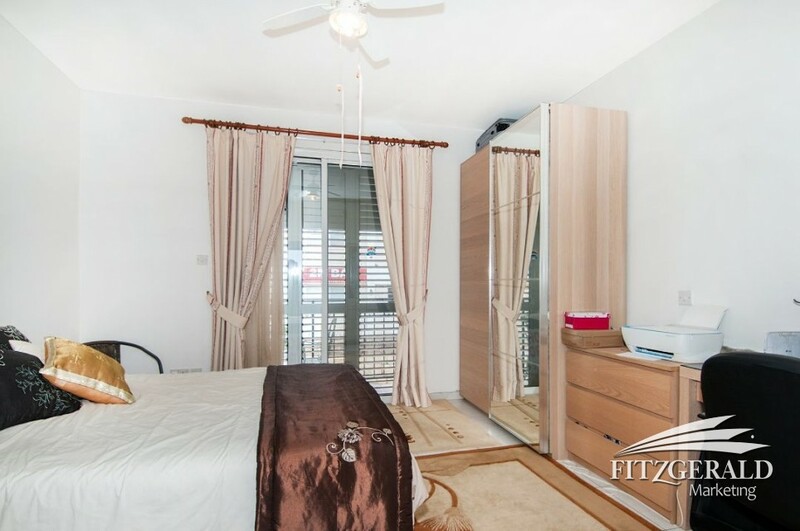 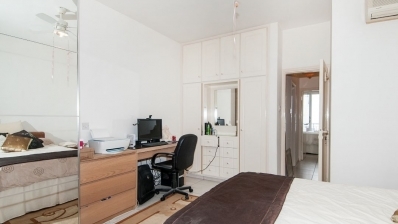 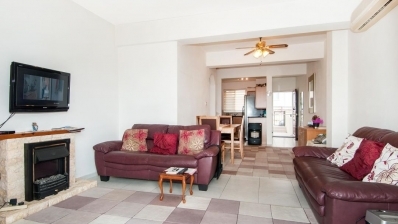 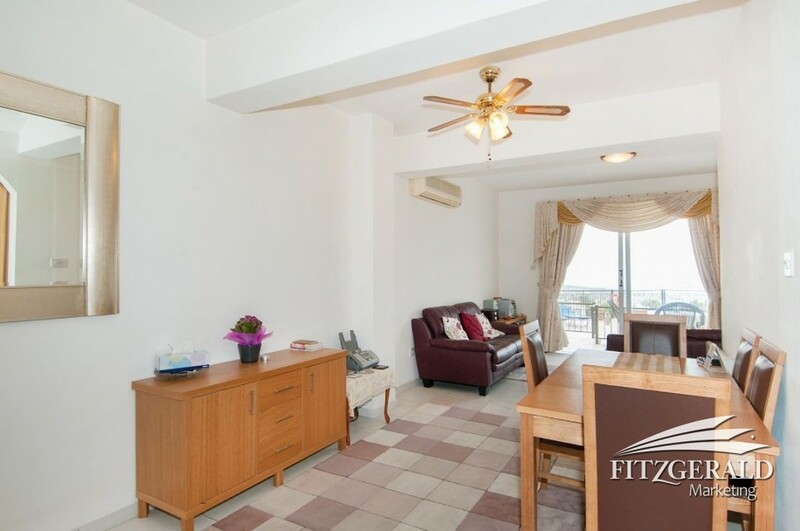 This spacious, ground floor apartment offers chic, modern living. 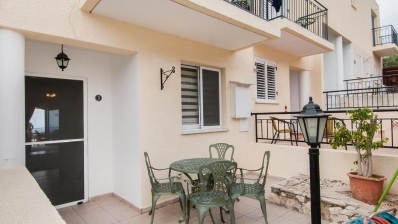 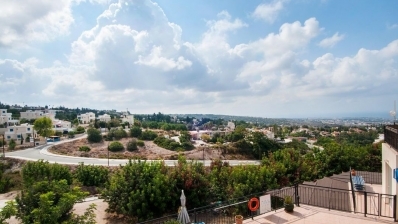 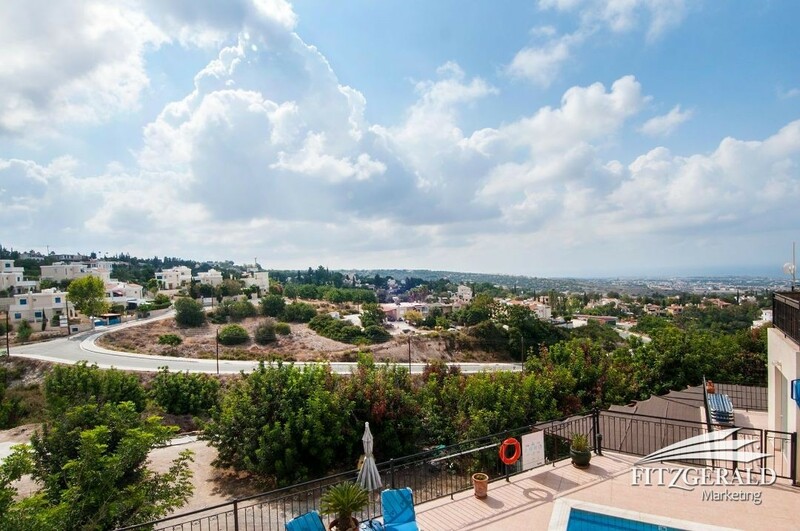 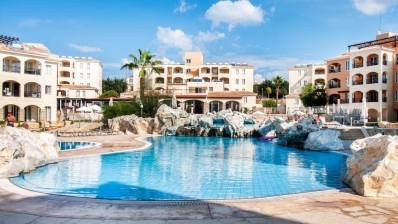 Peyia village centre just a 15 minute walk away this property could provide both a relaxing ‘escape from it all’ holiday or a fabulous retirement home for someone looking to enjoy all that Cyprus has to offer with no fuss. 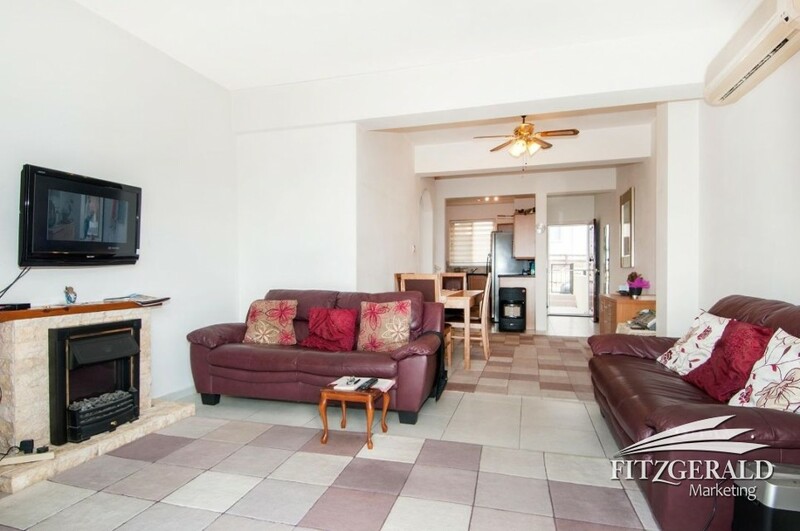 If this sounds like your perfect getaway then this is the apartment for you. 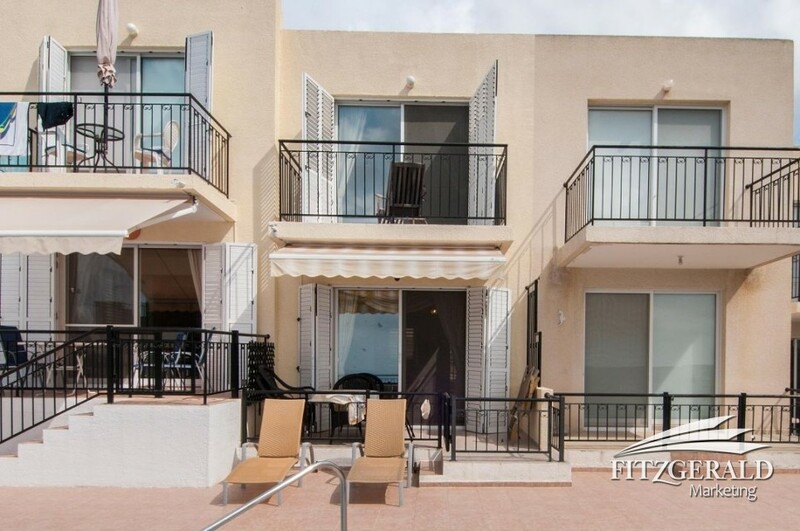 The modern granite foyer leads you into your bright and sunny lounge and opens to an expansive open terrace with fabulous sea views. 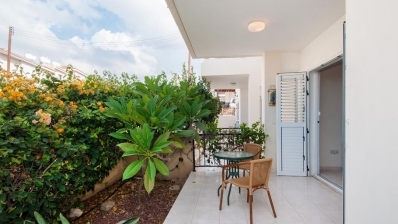 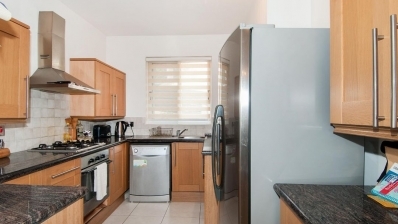 You have a well designed, fully equipped stylishly appointed separate kitchen expanding to a kitchen terrace where you can enjoy your breakfast in the shade. 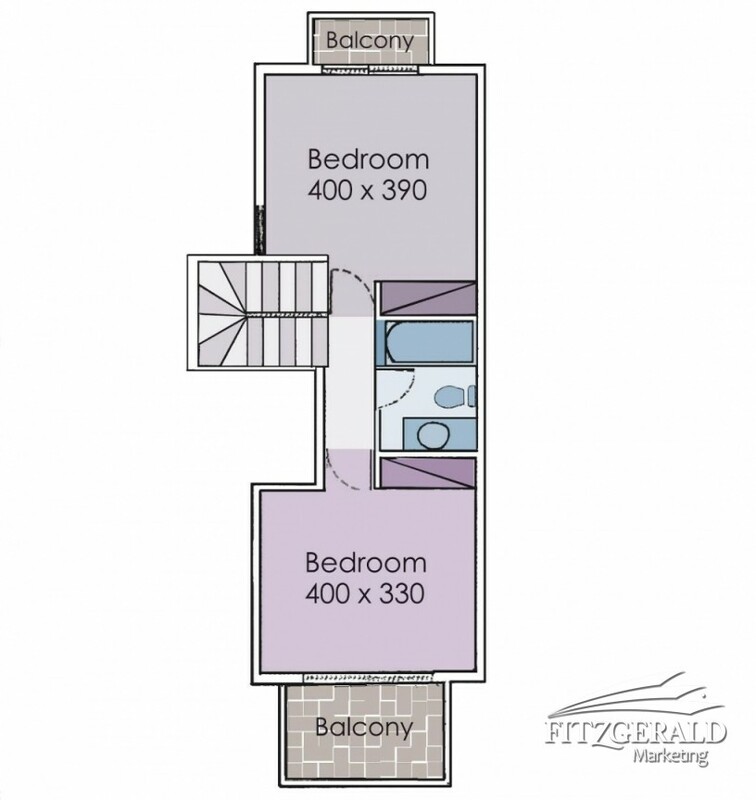 The three double bedrooms are to the side of the lounge, the master bedroom is with es-suite. 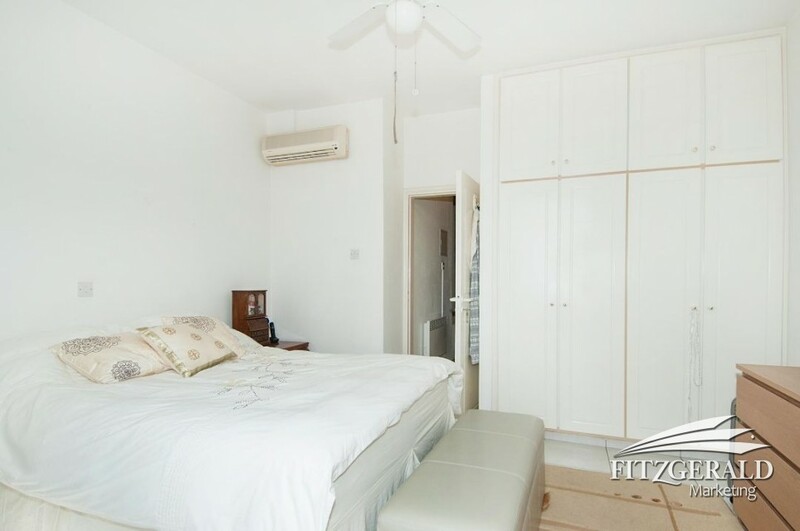 The generous floor-to-ceiling wardrobes provide ample storage space. 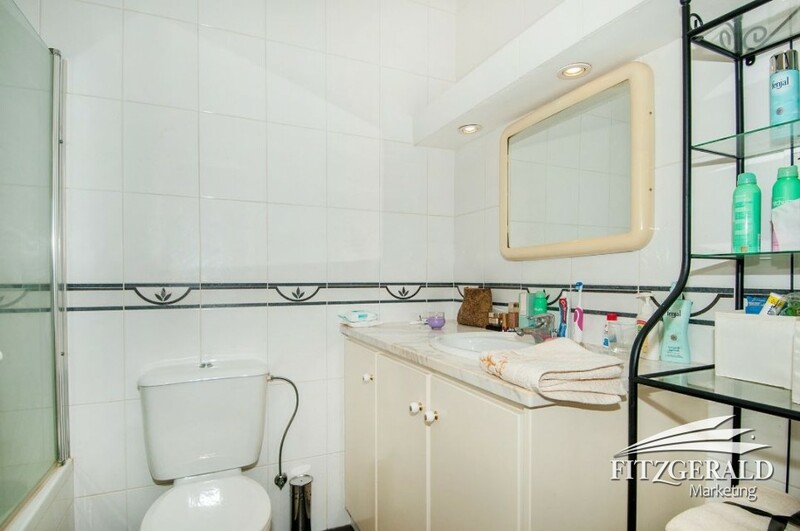 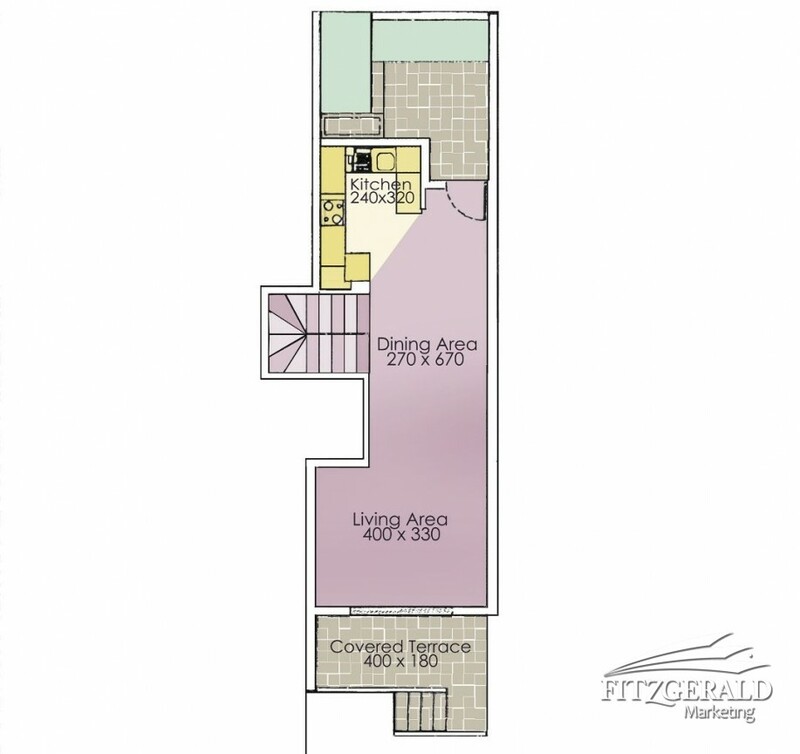 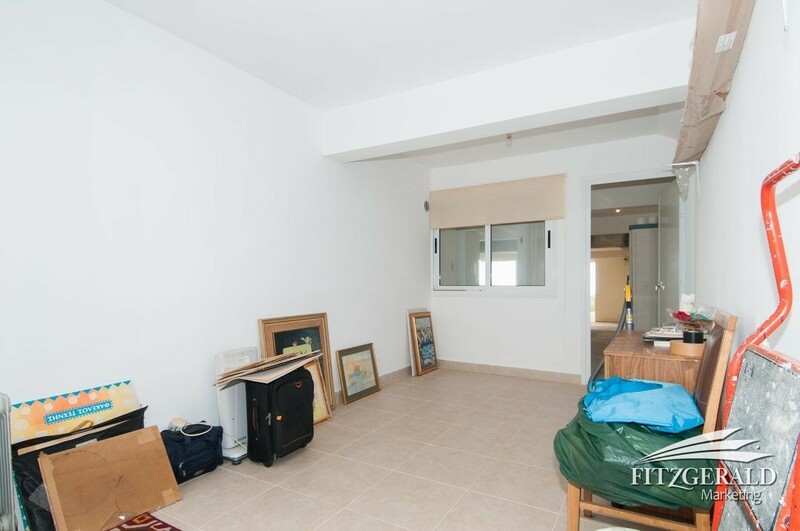 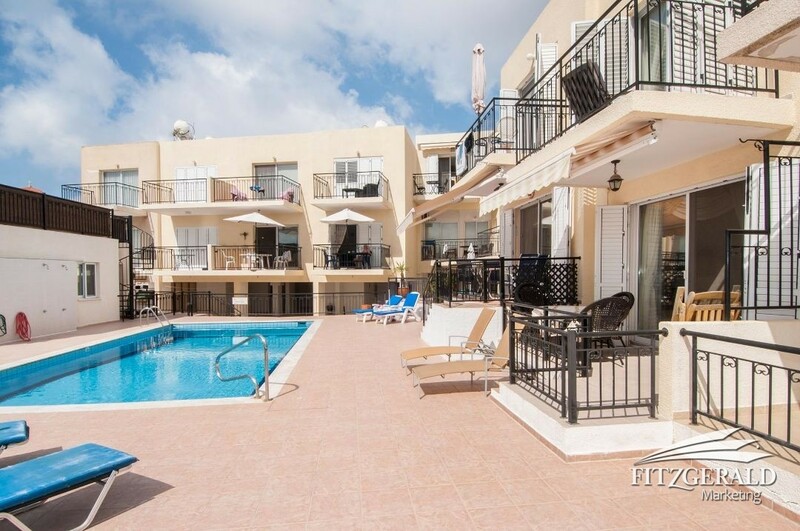 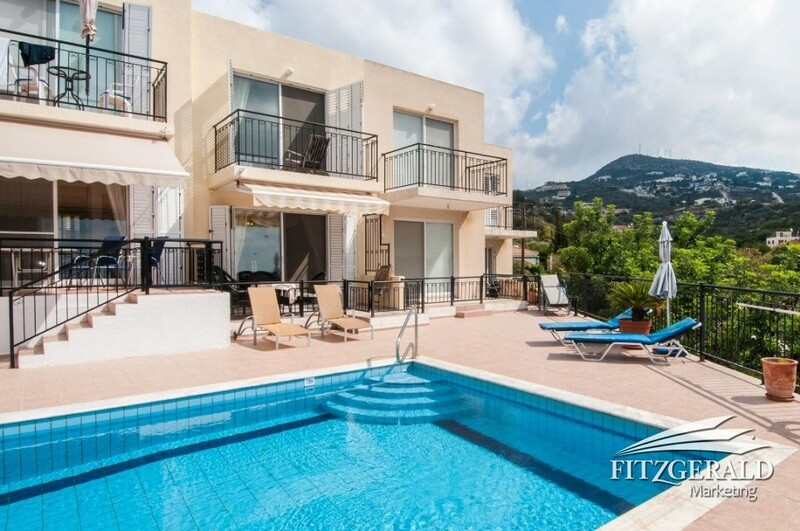 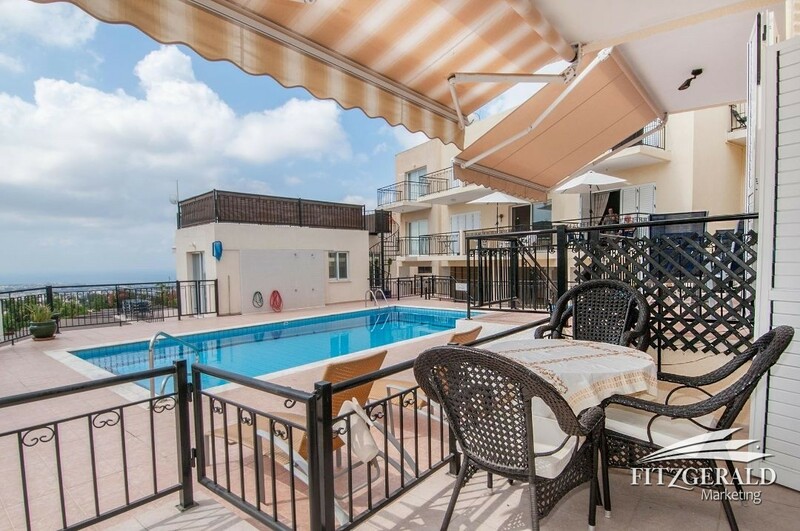 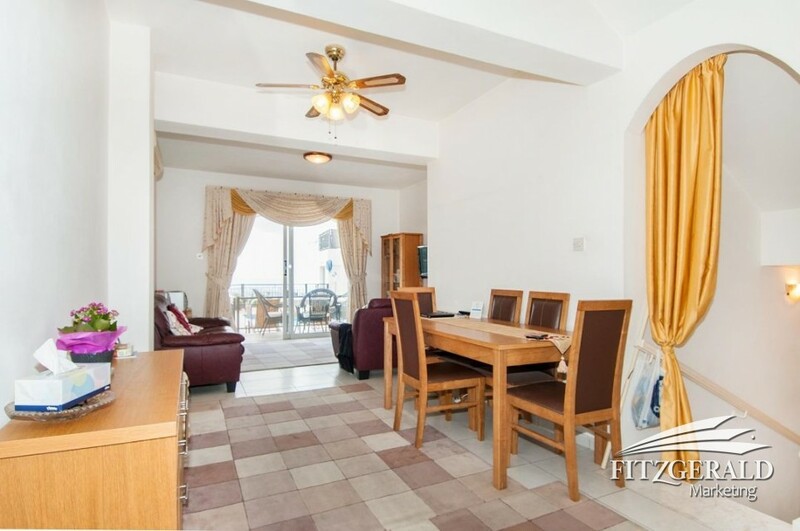 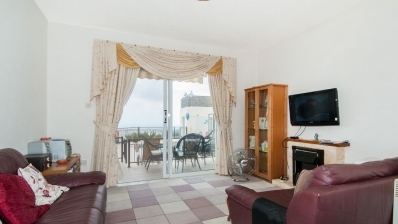 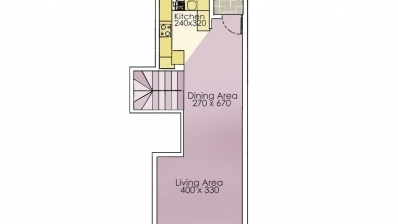 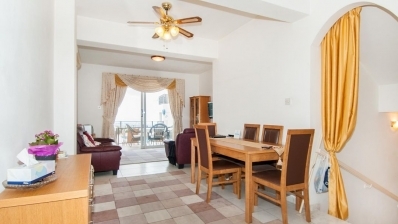 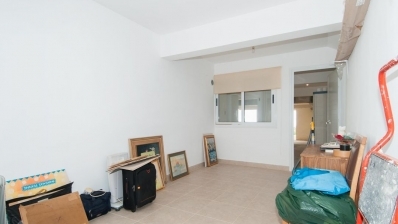 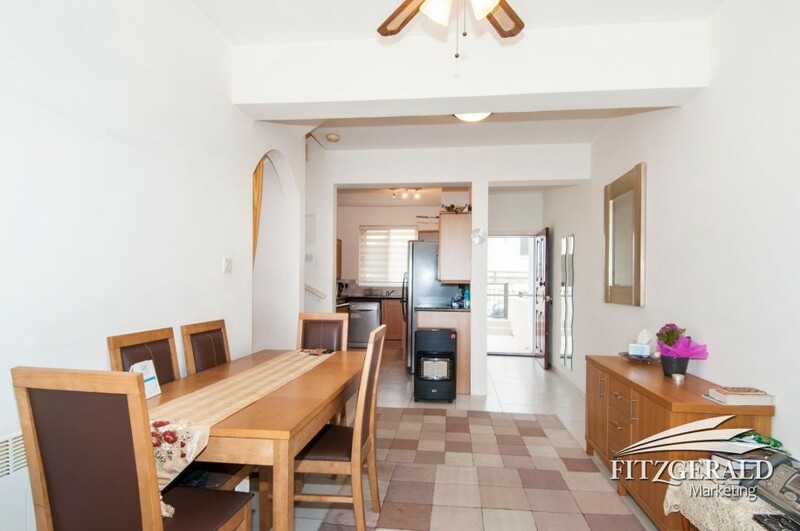 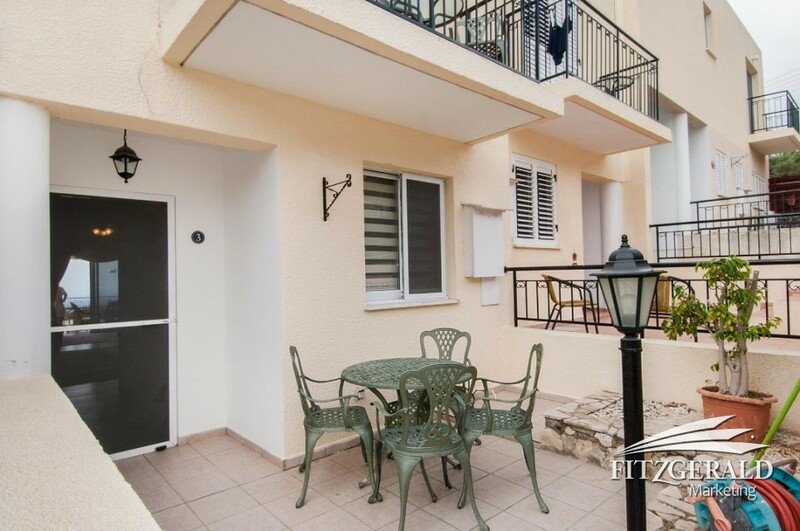 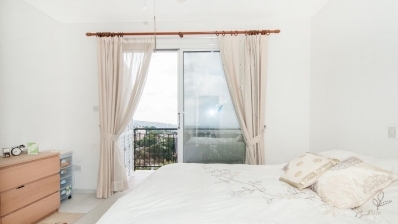 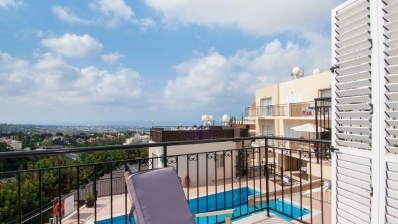 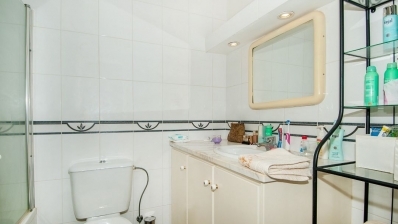 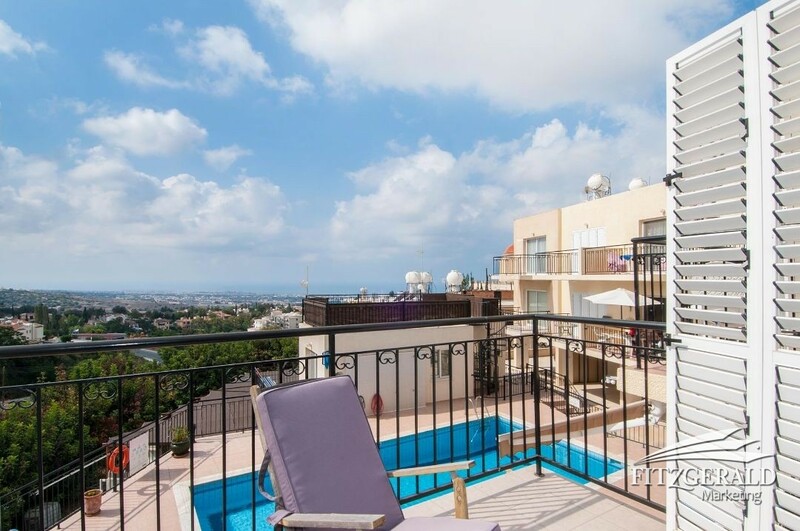 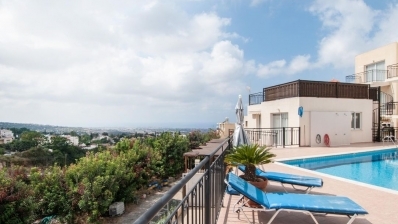 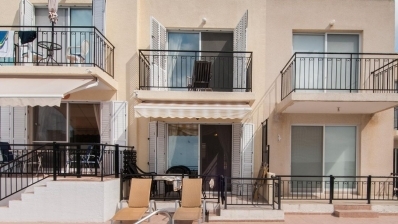 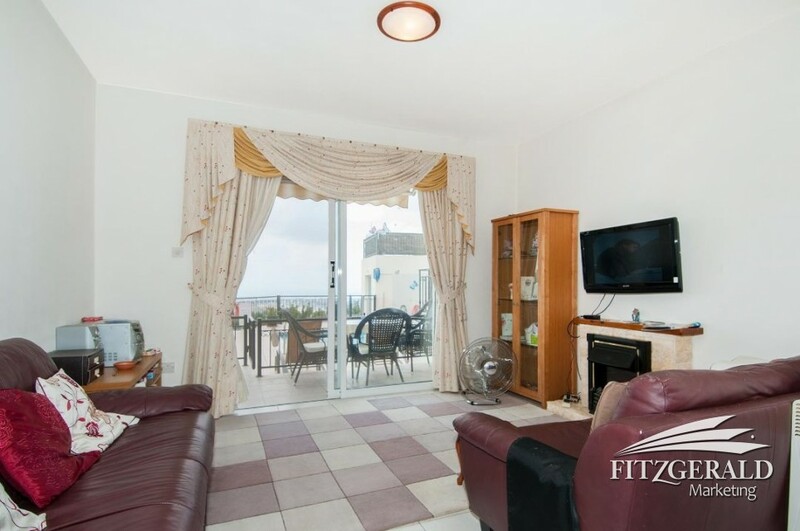 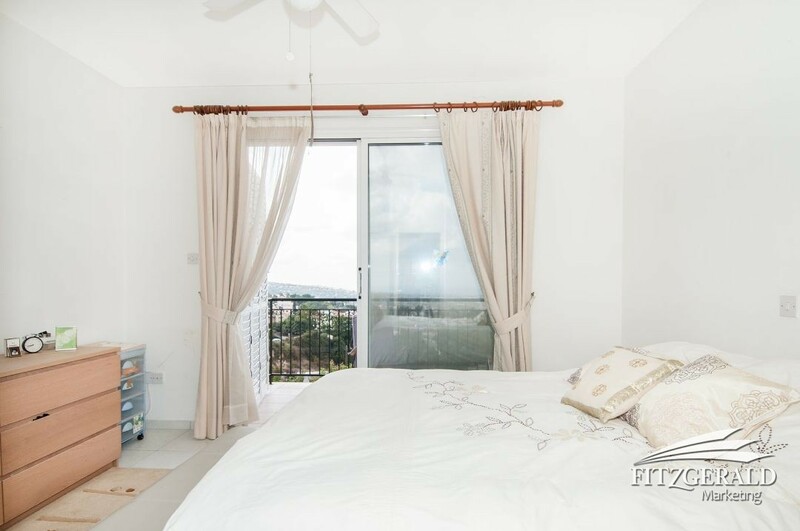 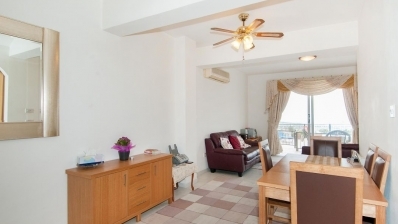 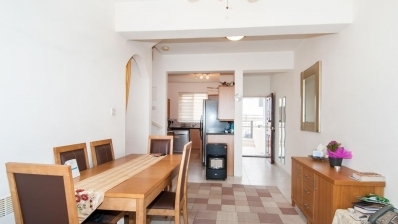 An exceptionally spacious apartment in Peyia that is hard to find and impossible to forget. You’ll love the abundance of interior space, you’ll be impressed with the private outdoor area, and you’ll love sheer convenience of living here. This impressive apartment featuring a massive 120sqm of living space and as if that is not enough the large garden envelopes the apartment. 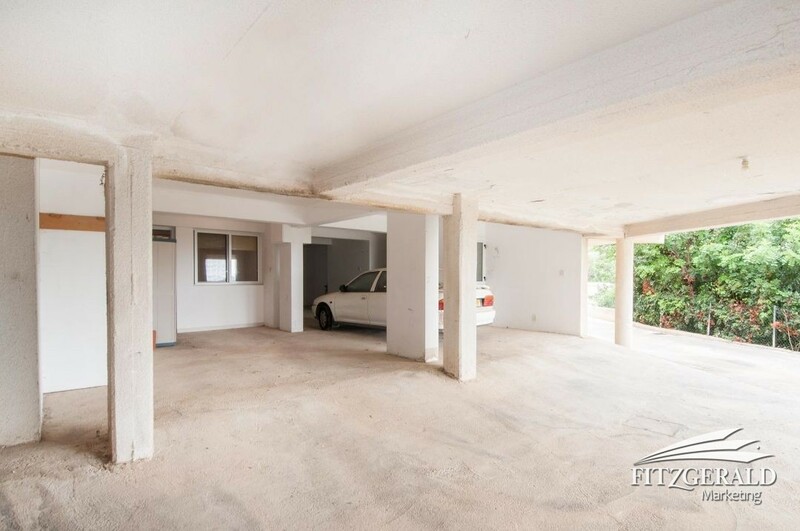 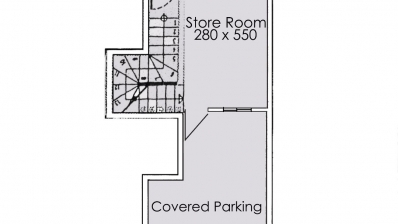 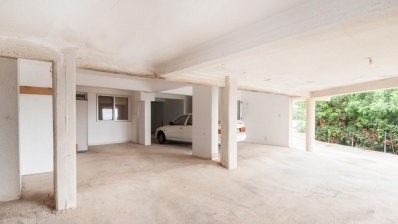 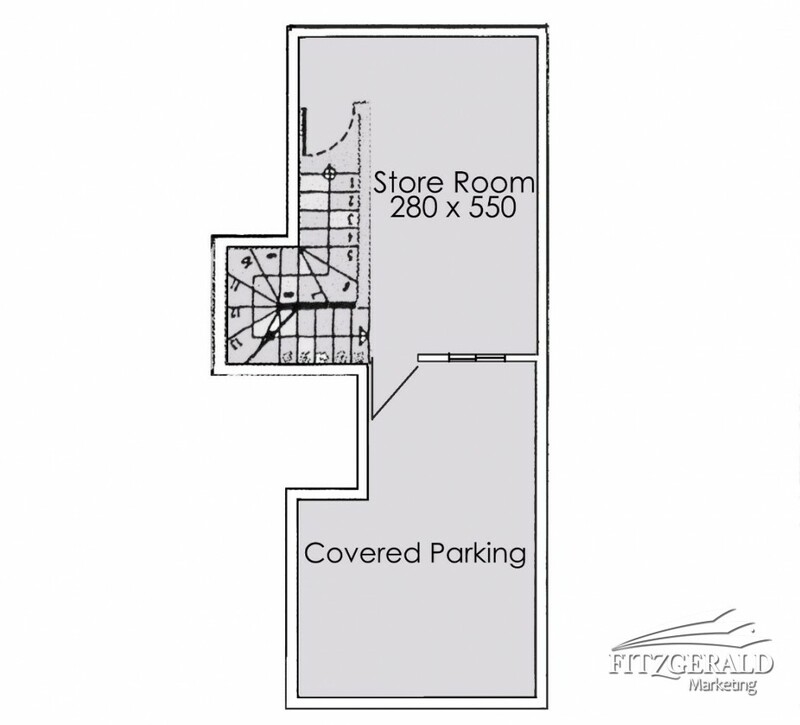 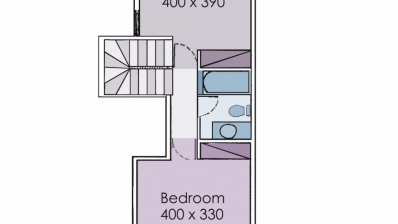 There is storage and parking allocated to this home, in the basement. 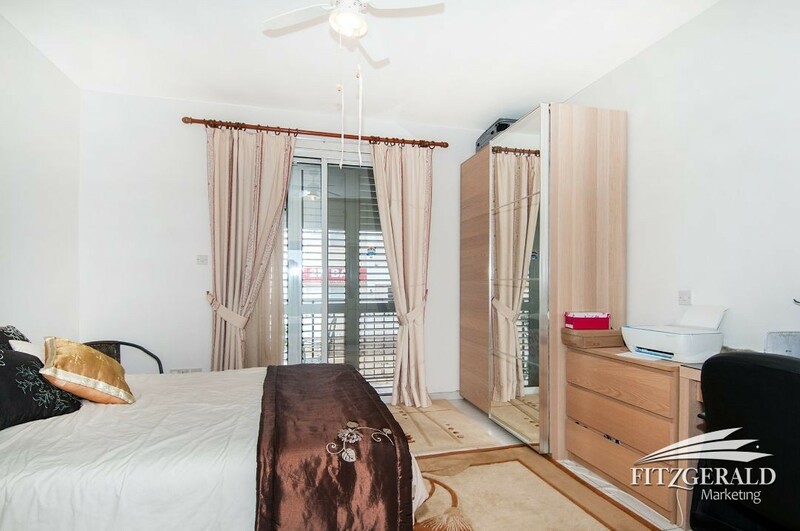 Don’t miss this opportunity to invest is this great find; you’ll congratulate yourself on an investment well made. 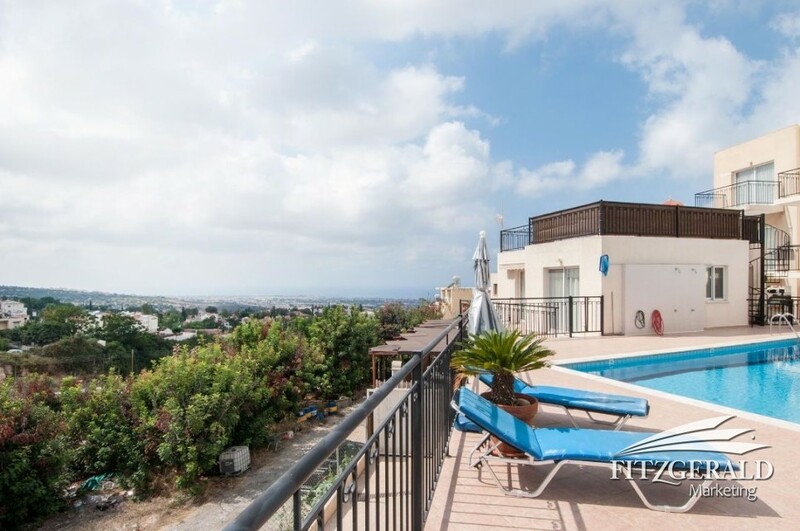 This home is a must see with its modern clean lines, relaxed open ambience, smart finishes and entertainment space taking full advantage of the indoor-outdoor lifestyle that Cyprus is famous for.